Outgoing Zanu-PF Women’s League’s first secretary Oppah Muchinguri says the appointment of First Lady Grace Mugabe to take over from her was ‘strategic’ and meant to stop “greedy” and “uncouth” individuals who sought to dislodge President Robert Mugabe from office. Making her welcome address during a Meet the People rally at Somhlolo Stadium in Lupane on Tuesday, Muchinguri said the First Lady has all the qualities of a good leader, as she is selfless, God-fearing and has a passion for helping the disadvantaged like orphans and widows in society. “We saw a long time ago that party clothing material for campaign was not reaching the grassroots but was being distributed to a few members, but last year Amai and Baba Mugabe insisted that the material should be handed to all ward structures and we said hallelujah, that is the kind of leadership we want.  “Seed inputs meant for people were not reaching the intended beneficiaries but was looted by uncouth characters who used the material to campaign for themselves to be elevated to top positions. “We also saw that there were divisions in the women’s league’s top leadership, where some people were attempting to dislodge Baba Mugabe from his position, and we said we don’t want divisive characters; we want a leader who will unify all the people going forward, under Mugabe’s leadership,” said Muchinguri. 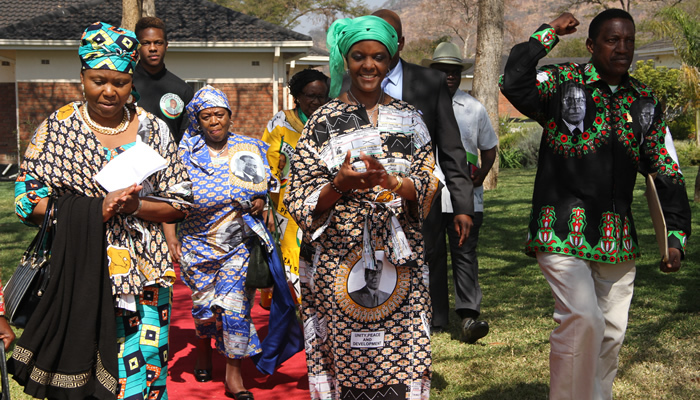 The First Lady last year earned praise after she opened an orphanage in Mazowe. Muchinguri said it was such traits that qualified Amai Mugabe for the position. “We saw that ZimAsset also seeks to address the plight of orphans who are in our streets, and we decided to look for a leader who will come up with programmes to assist orphans but before we could go any further, we discovered that Amai Mugabe is already an expert with an orphanage that takes care of orphans from all over the country. 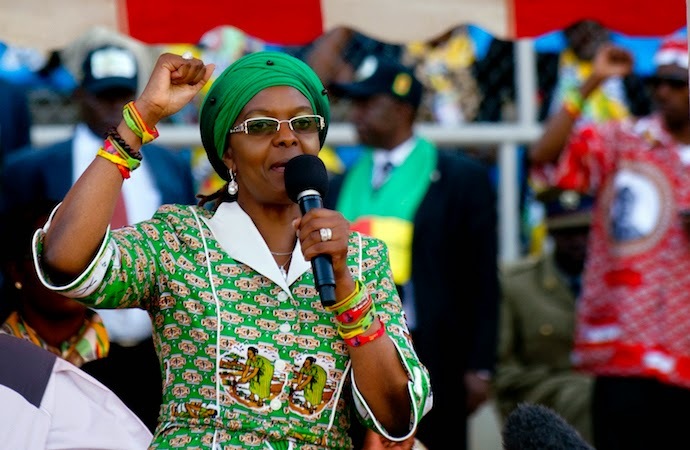 “We also thought that there are widows that needs assistance here and there but then realised that in the First Family there is Amai Mugabe who has been helping widows with whatever she gets, that they can send their children to school,” she said.